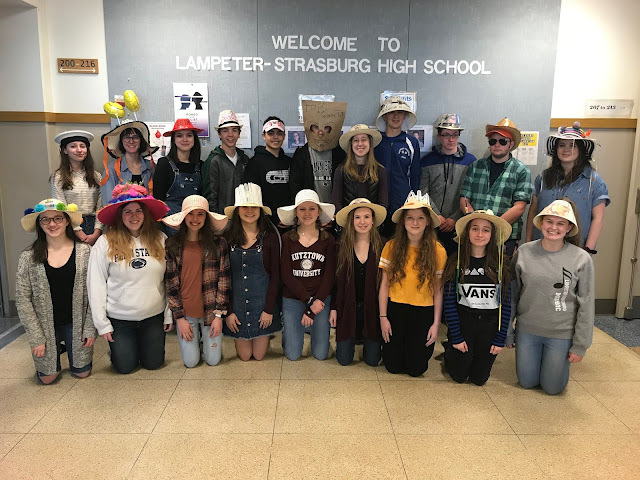 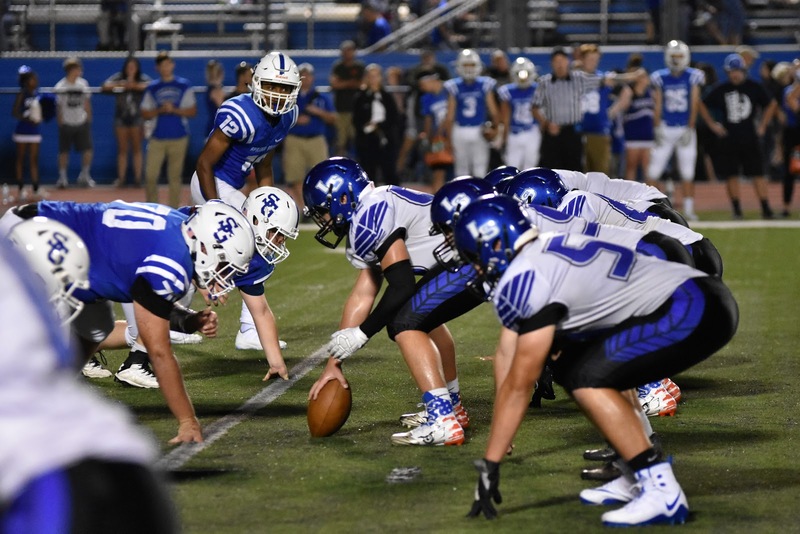 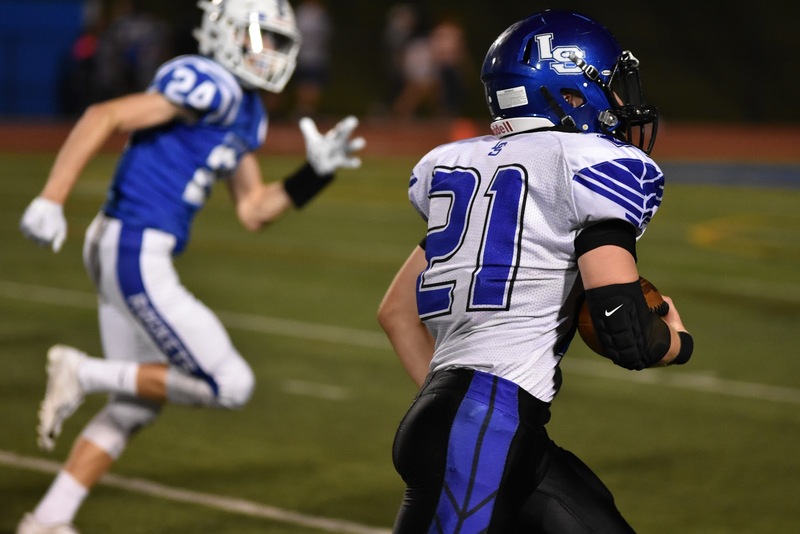 The excitement for the first game of the 2018 Lampeter-Strasburg Football season was palpable, and it started long before Friday night's kickoff against Spring Grove. 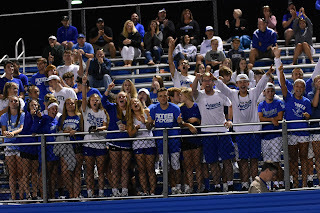 In fact, had you driven past the high school before the start of the school you would have noticed the impromptu mini pep rally that formed in the student parking lot. 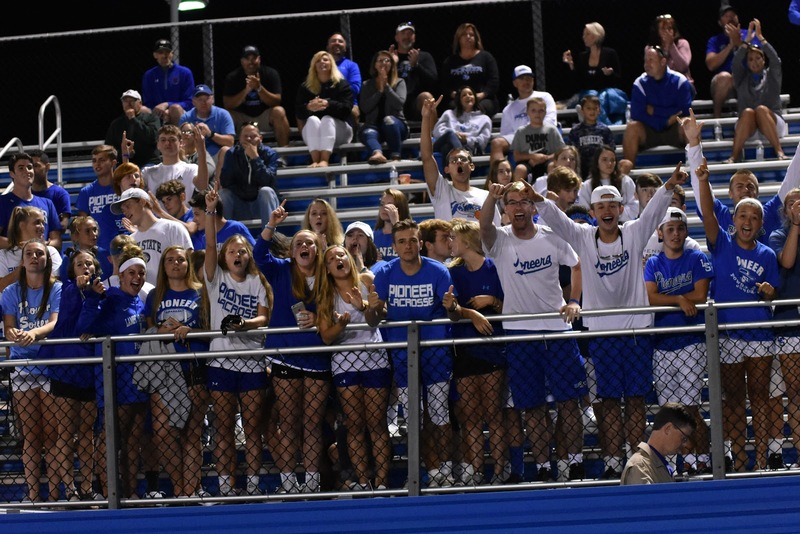 Ultimately that excitement carried the Pioneers to a 35-13 non-league victory over Spring Grove. 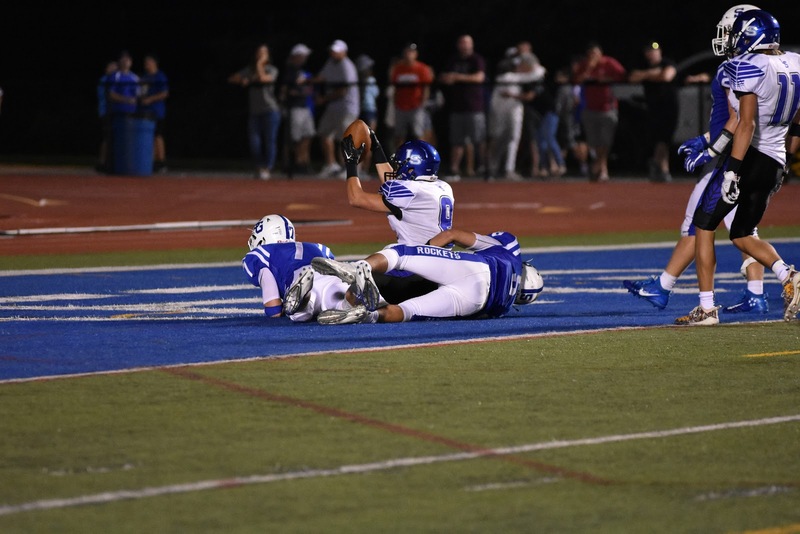 The teams appeared evenly matched on the gridiron for much of the first half half with the scores tied at 7-7. 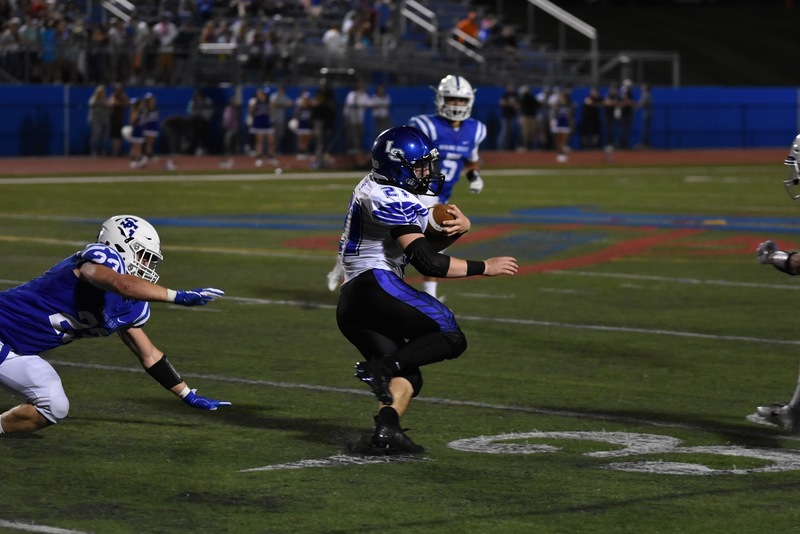 It wasn't until Joe Underwood made a five-yard touchdown with less than nine minutes left in the second quarter that L-S began to break away. 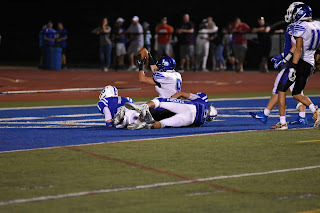 Soon later, the Pioneers blocked an extra point attempt by Spring Grove to command the lead 14-13. 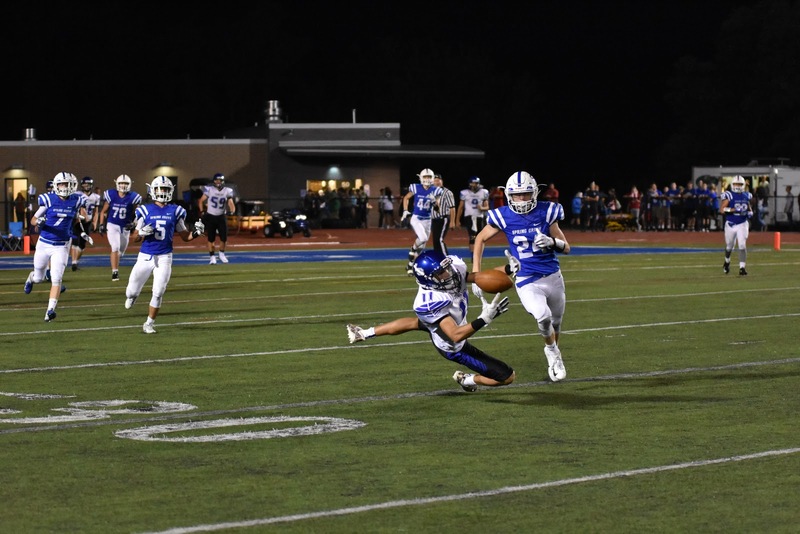 The Pioneers went on to score three more touchdowns and prevented their opponents from finding the in-zone again. 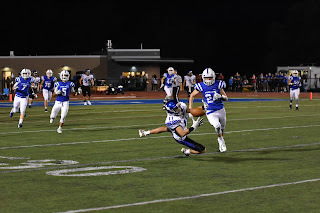 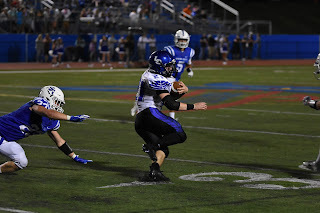 Come support the Pioneers on Friday, August 31 when the football team travels to Millersville to challenge the Penn Manor Comets (0-1) in another non-league contest.